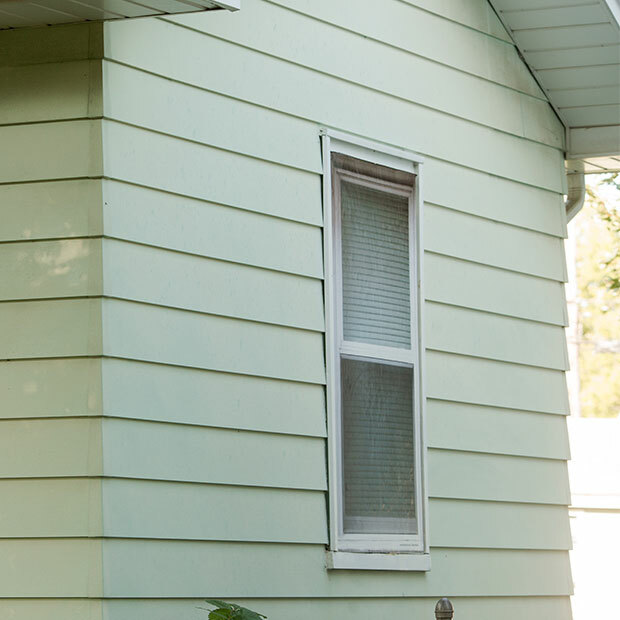 In Hennepin County, the right window coverings can lead to better neighborhoods. The county covers windows of some tax-forfeited properties with plastic that makes the buildings look occupied. This deters crime and maintains property values, which can help the county turn the properties around to private owners faster. 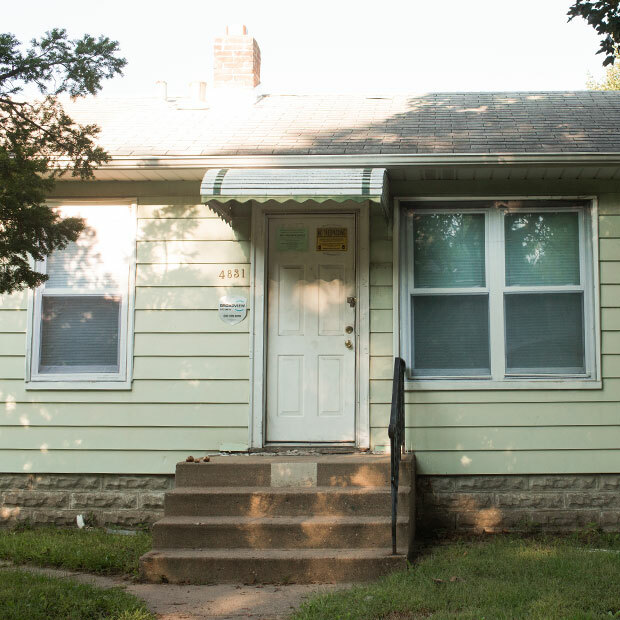 “When you drive by this property, if you don’t know that it’s vacant and boarded, you would just drive by and not notice,” said Jeff Strand, administrative manager of the property tax division. The buildings sit on tax-forfeited land, which is turned over to the county when owners don’t pay their property taxes for the year and then don’t pay the delinquent taxes over a one- to three-year redemption period. If the land is forfeited to the county, it can be repurchased by its previous owner, remain under government ownership for public benefit, or be sold at auction to a private buyer. Still, such a process takes time, and leaving buildings to sit unused is detrimental to the land and the surrounding community. That’s where the window coverings can help. The hard vinyl window covers make it less likely that the surrounding land will be misused, because the buildings look like someone lives or works there and could be watching. “It deters people from wanting to try to break in,” said James Sorenson, senior property management specialist for the county. Without the covers, the properties look abandoned and people sometimes illegally leave tires, TVs, or mattresses there, according to Strand. “We’ve had sites in North Minneapolis where we’ve had a hundred tires dumped,” Strand said. But after the covers are installed, he said, police calls for those properties plummet. Hennepin County only installs covers where property managers think the surrounding community will benefit most. If the land will sit unused for only a short time, the county may focus on getting the land back under private ownership and skip the cost of window covers. Figuring out which properties would benefit from the covers includes considering the treatment cost – which can be hundreds of dollars – how the surrounding community responds to the empty building, and the length of time the land will be vacant. But with fewer police calls and reduced crime, county property managers think the covers are well worth it. Plus, the covers with faux reflections just look good. “That’s what I like best about them,” Sorenson said.